But what can a guinea pig dress up as?? 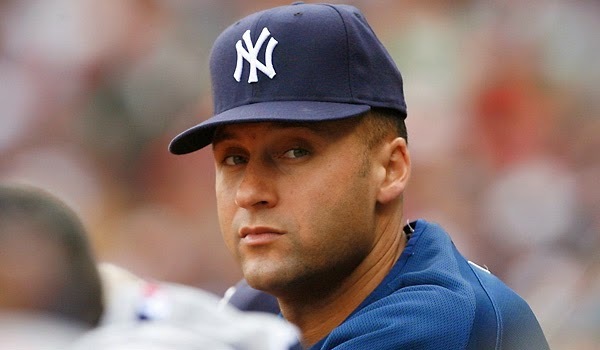 Cinnamon dressed up like Derek Jeter! and wheeked till he got ma to buy him a baseball cap. So you think they look alike??? You will find they are a fabulous bunch! 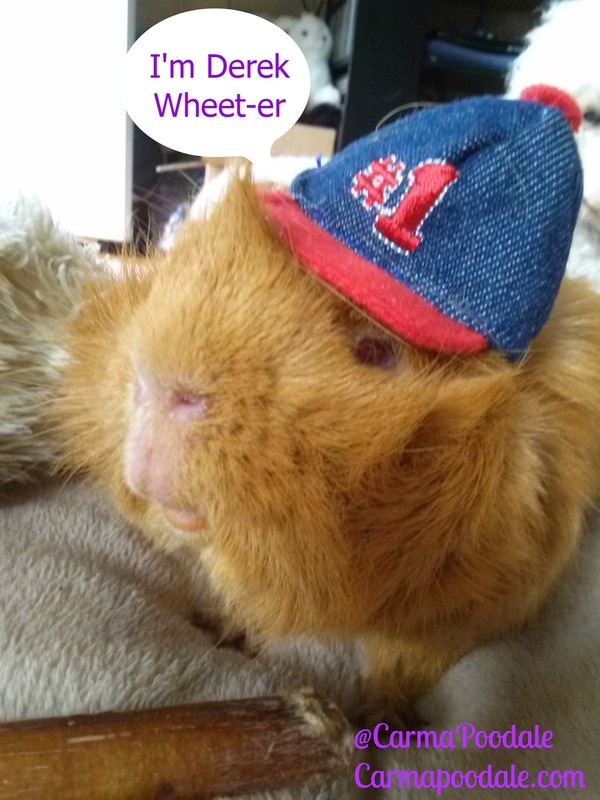 Cinnamon could give him a run on the hamster wheel rockin' that cap! Cinnamon looks wonderful!! We just love it when piggies dress up! I totally see the resemblance! Super cute! You look great cinnamon :) I love your costume. You totally hit a home run with this one! You've definitely hit a home run with that one!